QUESTION: Wondering if a lawyer could make a case of fraud against them. They are reporting false information and claiming it to be true, thus causing emotional distress and embarrassment and in some cases financial loss. They are also causing financial loss to their vendors as customers refuse to shop their stores. 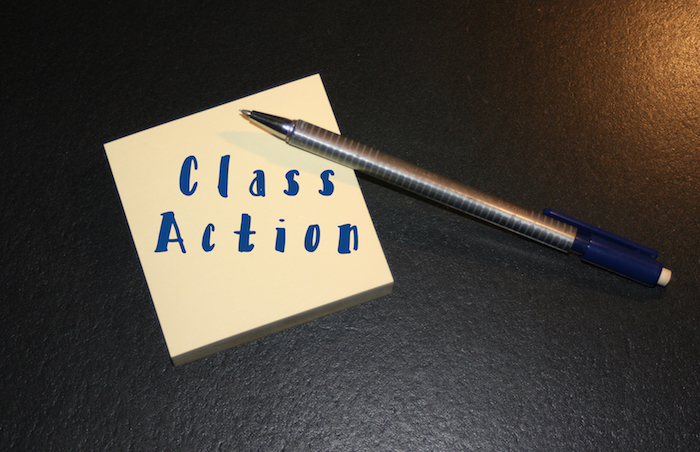 ANSWER: There was a fairly recent (2014) class action lawsuit against Telecheck. However, it involved violations of the Fair Credit Reporting Act (FCRA). TeleCheck, along with its associated debt-collection entity, TRS Recovery Services, Inc., paid $3.5 million to settle charges made by the Federal Trade Commission for not properly investigating consumer disputes. As far as a possible fraud lawsuit, that’s a question that can be better answered by an attorney. NACA.net has good consumer law attorneys that may provide advice on whether or not you have a good case against Telecheck. You raise an interesting fact about Telecheck causing financial loss to their vendors (merchants) who utilize Telecheck. You would think a merchant would be concerned with the high number of complaints regarding Telecheck. But that does not seem to be a deterrent. From what I researched and the number of comments I receive on this website, many consumers get denied check writing privileges based on Telecheck’s “Code 3” warning. Code 3 could mean something as innocent as not ever having written a check at that particular merchant; or, writing a check for an amount higher than your typical check writing pattern. The statistical data is really just “guess work.” Unfortunately, merchants are willing to take a loss based upon Telecheck’s “guess work.” That’s their loss. Consumers should start complaining directly to the merchant’s corporate office – that might make a substantive difference in a merchant depending solely upon Teleheck’s statistical guess work in making a decision to accept a check. If you believe there is inaccurate information being reported to merchants by Telecheck, don’t hesitate to dispute. Based upon inaccurate information merchants may continue to deny you check writing privileges. You have the right to dispute inaccurate information. If any inaccurate information is not corrected or deleted, make a complaint with not only the Federal Trade Commission but also the Consumer Financial Protection Bureau.